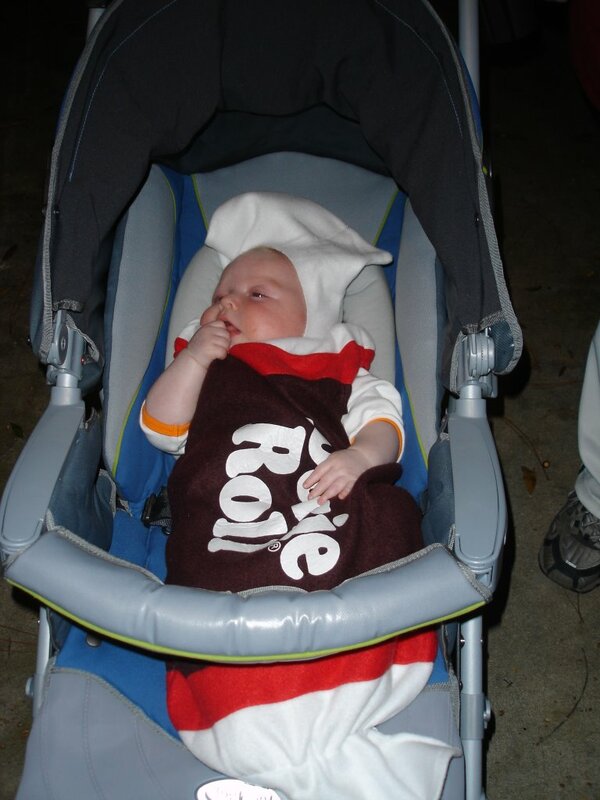 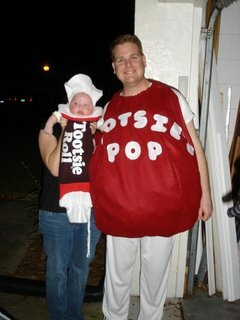 Me as a Tootsie Roll and my Pop! I am really a Tootsie Roll now! 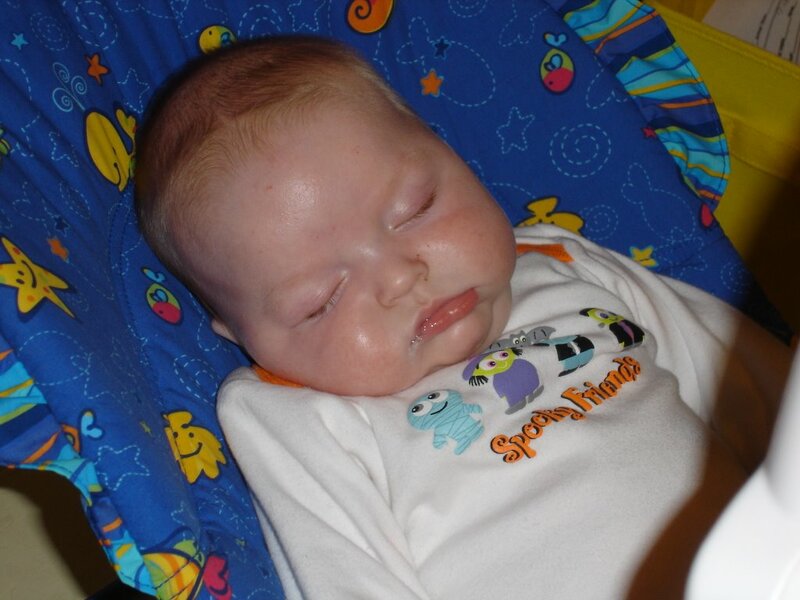 Sleeping after a long day!